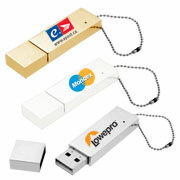 Flash Drive There are 79 products. 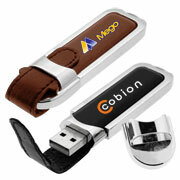 A 2.0 USB swing out flash drive with a stainless steel protective cover and an activity light.Our USB warranty is 3 years. 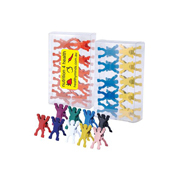 Our data retention warranty is 10 years. 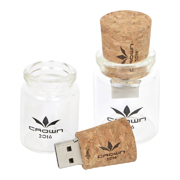 The Durban flash drive is available in 2gb or 4gb. 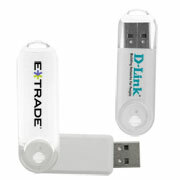 A 2.0 USB swing out flash drive with a long slender clear plastic protective cover and an activity light. Our USB warranty is 3 years. 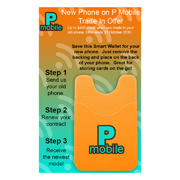 Our data retention warranty is 10 years. 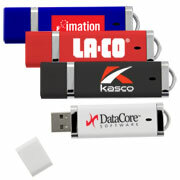 A 2.0 USB flash drive with a black leatherette cover and a magnetic closure to protect the connector. Our USB warranty is 3 years. Our data retention warranty is 10 years. 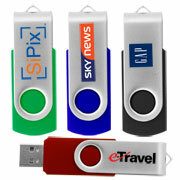 A 2.0 USB flash drive with in a leatherette case and shiny metal trim. Our USB warranty is 3 years. Our data retention warranty is 10 years. 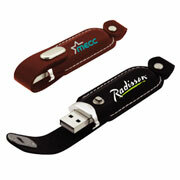 A 2.0 USB flash drive with a shiny metal case, an activity light and a beaded key chain. Our USB warranty is 3 years. Our data retention warranty is 10 years. 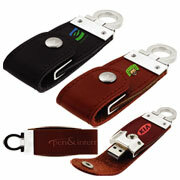 A 2.0 USB flash drive with in a leatherette case, shiny metal trim and a large key chain attachment. Our USB warranty is 3 years. Our data retention warranty is 10 years. 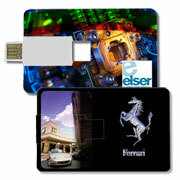 A 2.0 USB Flash Drive in the size of a credit card and only 3mm thick comes with a 4 colour process logo on one side. The USB connector folds out to use. Our USB warranty is 3 years. Our data retention warranty is 10 years. 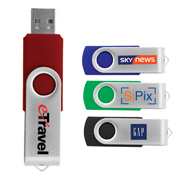 A 2.0 USB flash drive with shiny metal trim,an activity light and a removable cap. Our USB warranty is 3 years. Our data retention warranty is 10 years. 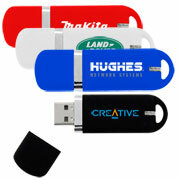 A 2.0 USB flash drive with shiny metal trim, an activity light and a removable cap. Our USB warranty is 3 years. Our data retention warranty is 10 years. 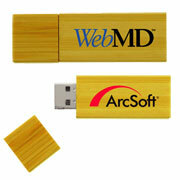 A 2.0 USB flash drive made with wood and a removable wood cap. Our USB warranty is 3 years. Our data retention warranty is 10 years.